Over the years there have been a number of different approaches to intangibles with treatment being different in FRS 102 to that of old UK GAAP . 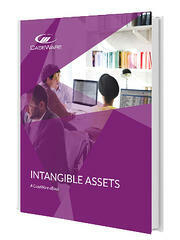 The Triennial Review has now brought further changes to reporting standards in relation to Intangible Assets. To read more about these changes, download our FREE eBook.